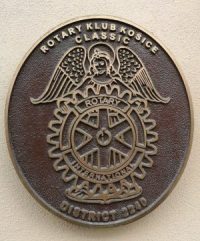 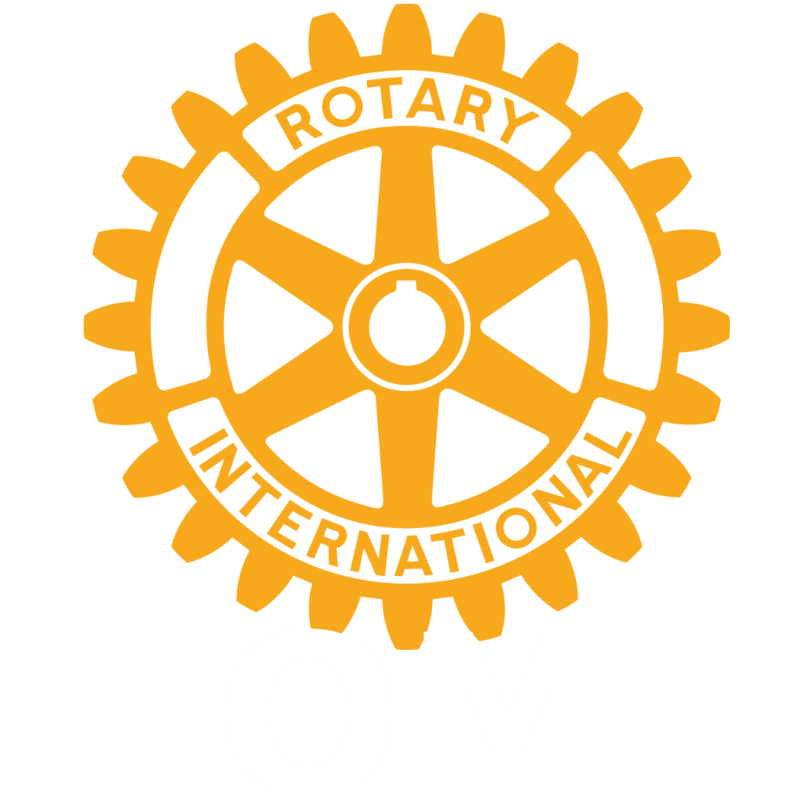 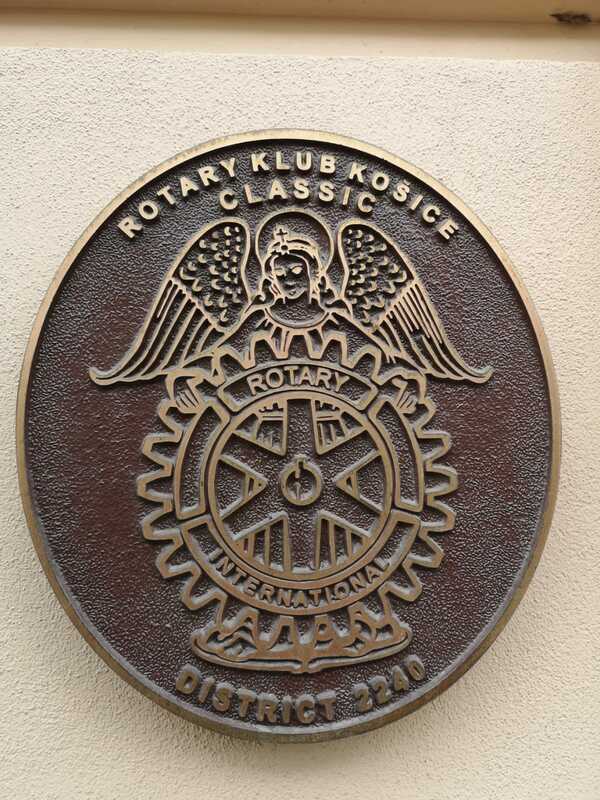 We had a great pleasure to be invited and visited Rotary Club Kosice Classic. 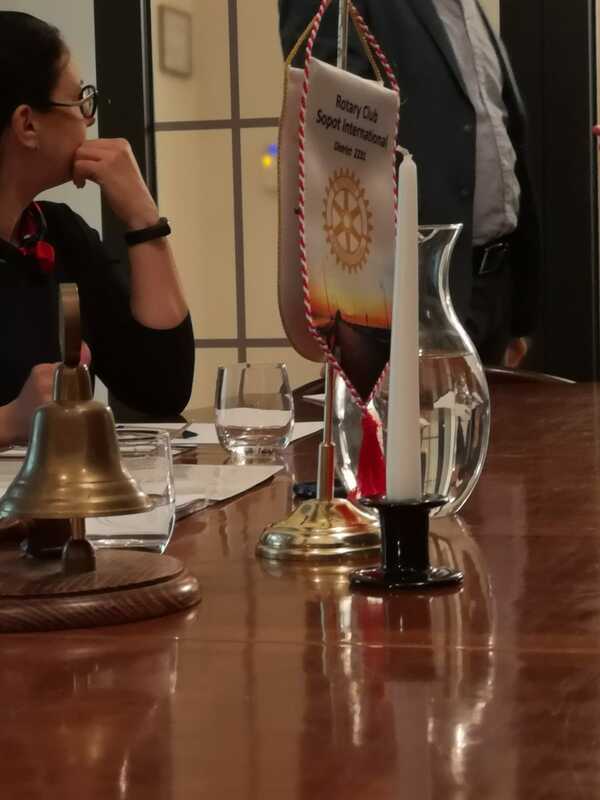 It was our first meeting with some of the Club`s members since our Charity Ball in January, which they attended. 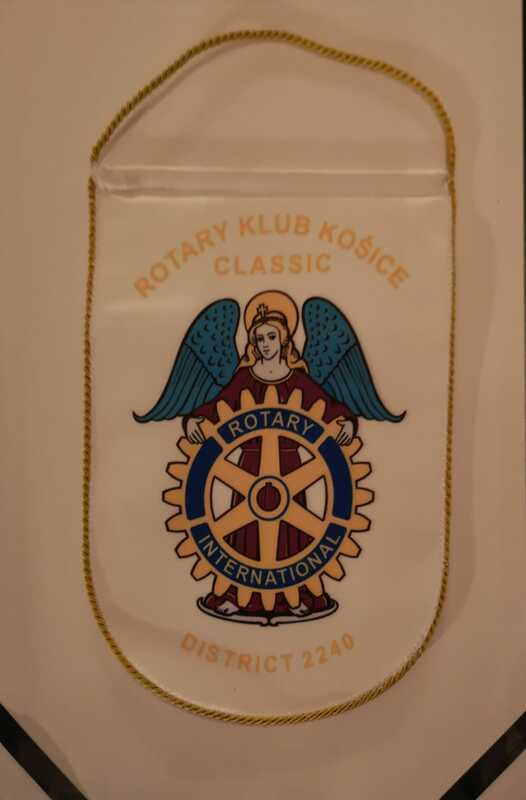 Last year we cooperated with RC Kosice Classic in GG 1747062 Safe Water, improving hygiene in Yasinya Territorial Center of Social Services in Ukraine. 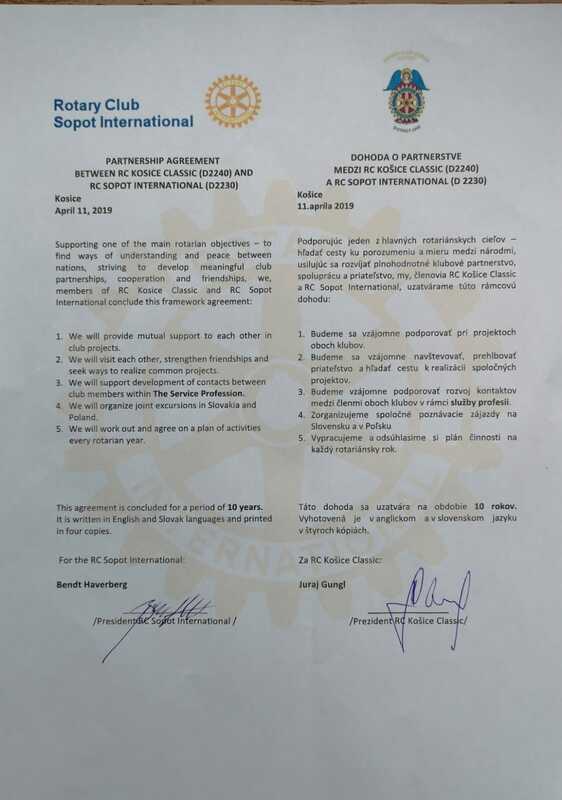 Since then our communication was so great that we decided to put our clubs on higher level of cooperation. 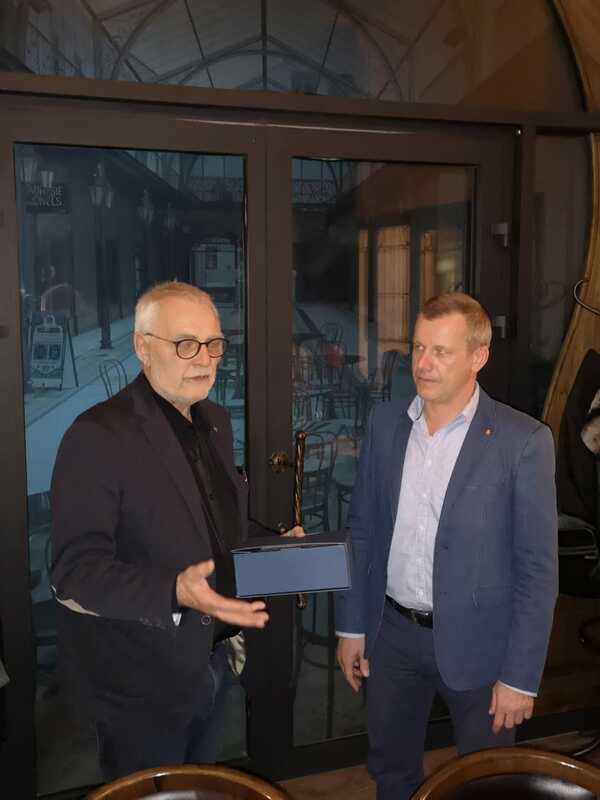 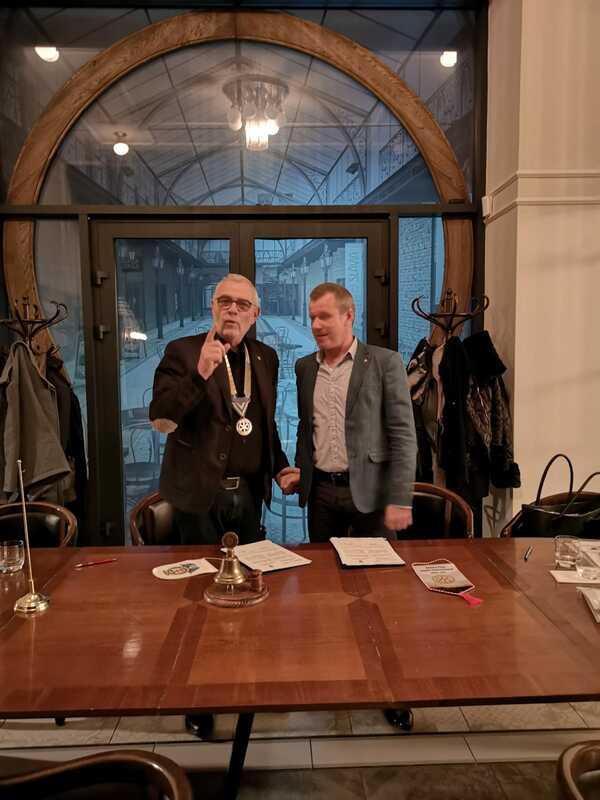 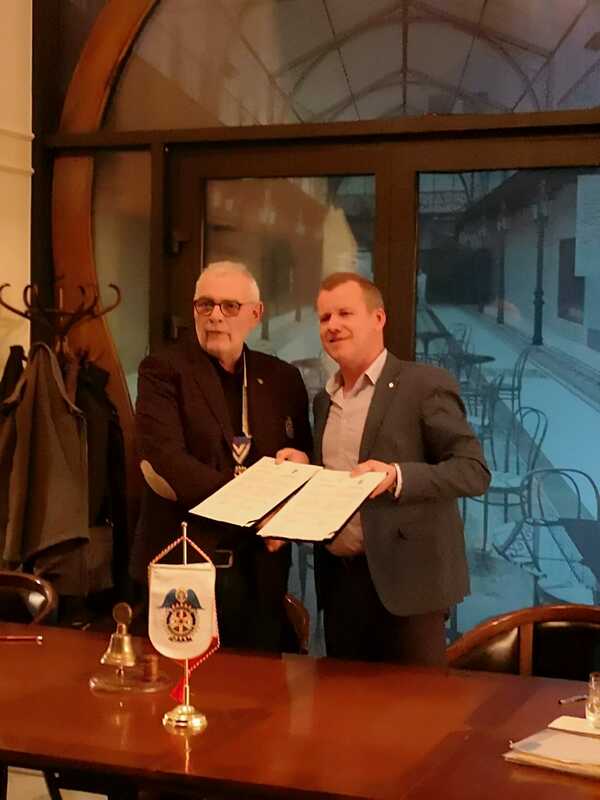 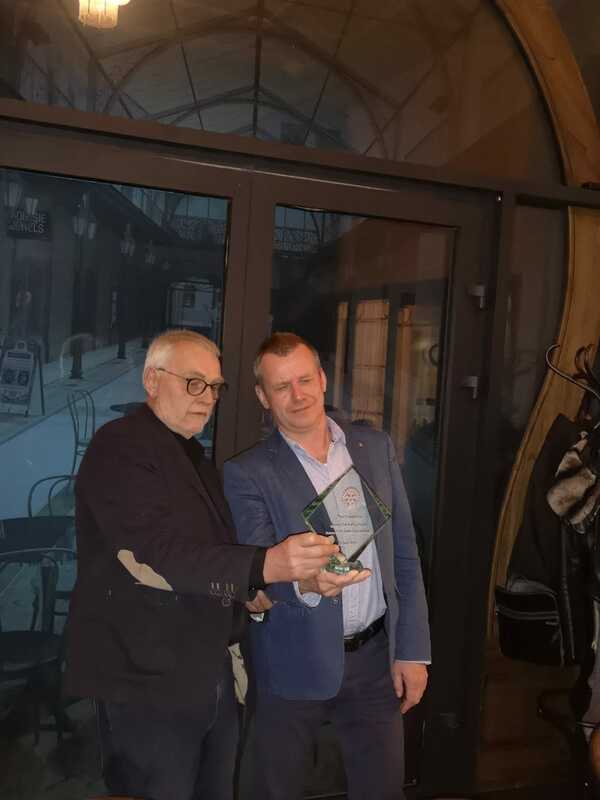 On 11.04.2019 in RC Košice Classic club’s meeting room in Hotel Slavia we signed an official agreement of partnership of our clubs. 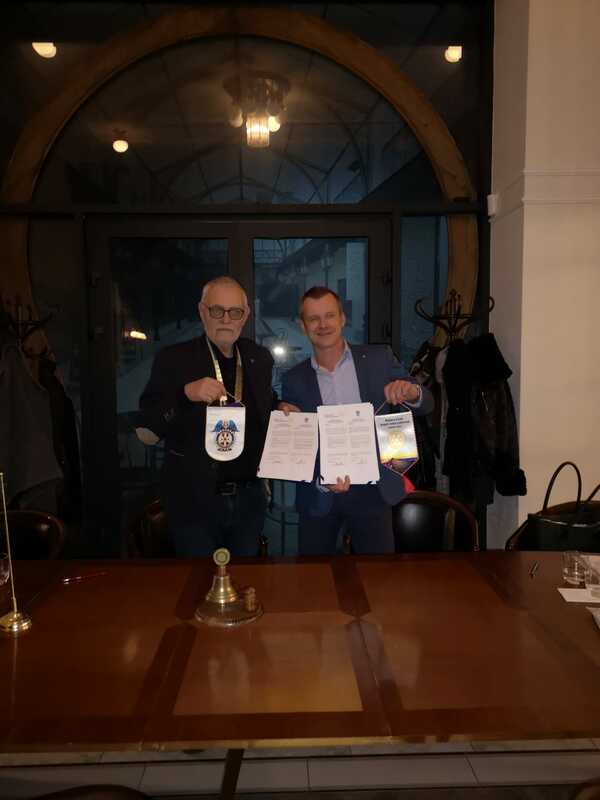 President RC Košice Classic Juraj Gungl and President RC Sopot International Bendt Haverberg signed the document in a presence of RC Košice Classic and RC Sopot International treasurer Barbara Sergot-Golędzinowska and President-Elect Ewa Okrucińska. 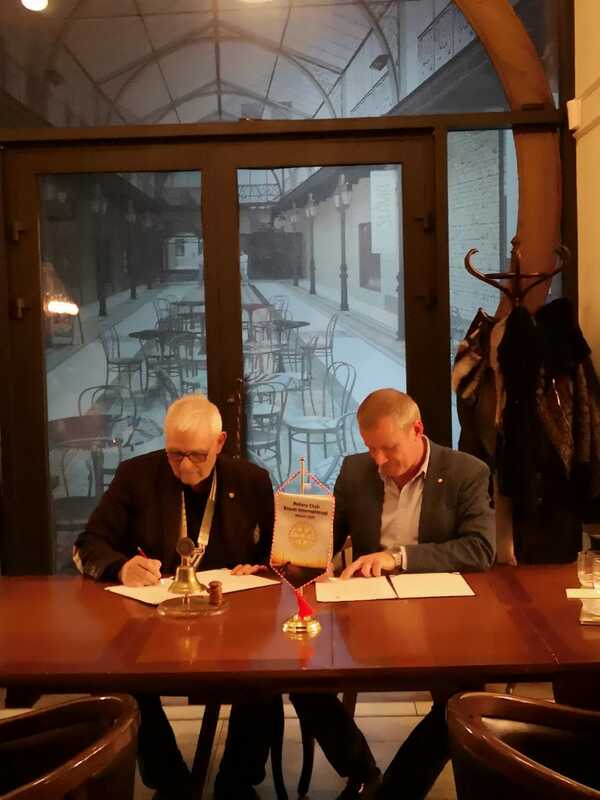 President RC Košice Classic Juraj Gungl and President RC Sopot International Bendt Haverberg signed the document.